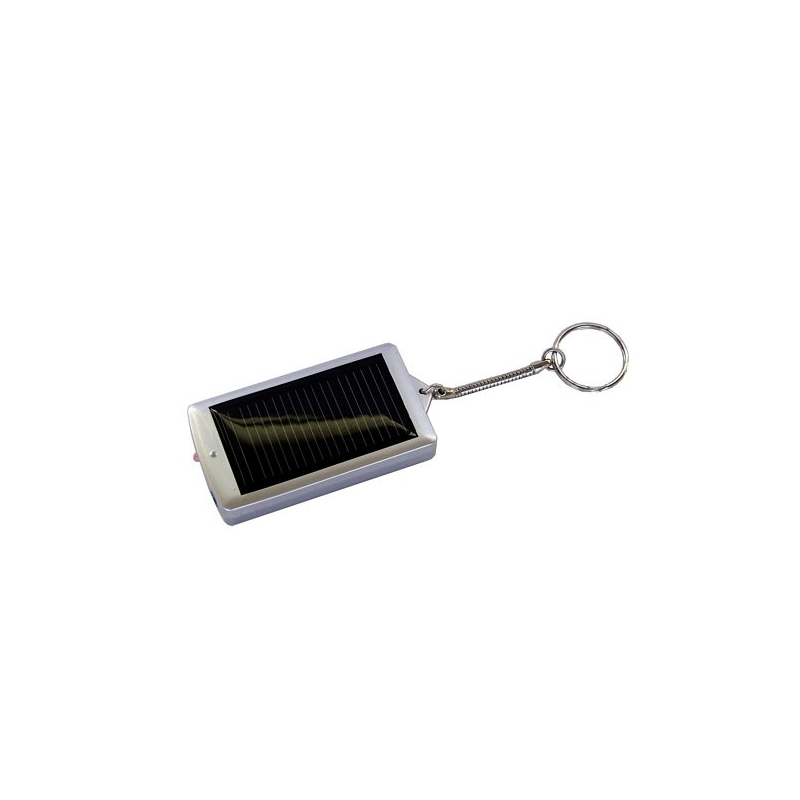 With a weight of only 42 gr., The smallest of the iSun solar chargers contains a high capacity battery (1,100 mAh), enough to fully charge most mobile phones. Seldom comes a product with features such notables as iSun pocket is green, functional, versatile, and also to save on the back is really nice and helpful. We can not ask for anything more. The new 2012 model of iSun pocket with the new 7 connectors, probably becomes the most universal charger. 1- New connector "microUSB" This is the so-called new universal connector and is suitable for all the new models from Nokia, BlackBerry, Samsung, LG, Sony Ericsson, Motorola and HTC. 2- Apple connector: compatible with all models of iPhone and iPod. 3-Connector "miniUSB", compatible with HP iPaq, most GPS and digital camera market as well as earlier models of BlackBerry, HTC, LG and Motorola. 7-Connector "USB female", allows a multitude of GPS, PDAs, digital cameras and mobile phones through the USB cable that can be recharged by iSun pocket. 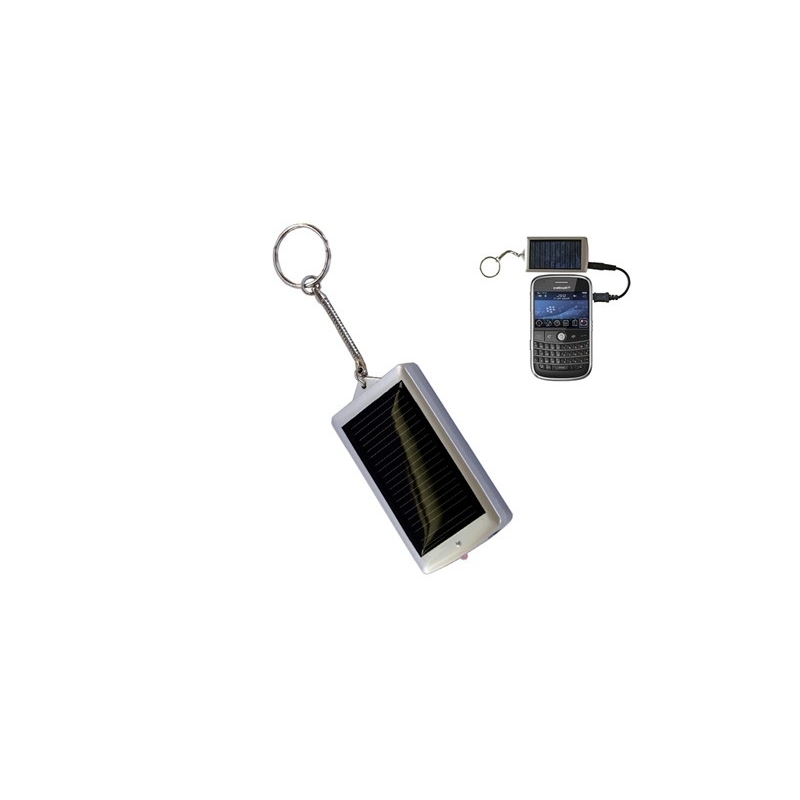 Additionally iSun pocket incorporates a USB cable that allows the battery can be recharged incorporating using a computer. 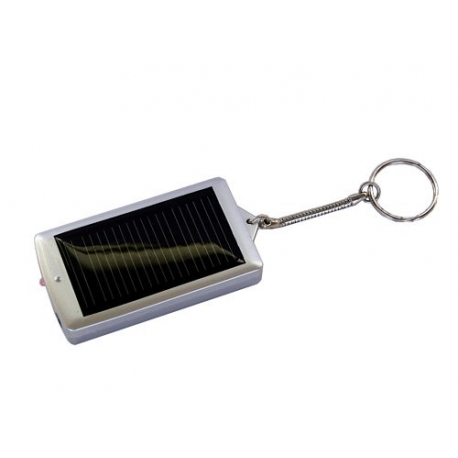 The iSun pocket is handy, mobile, versatile, has a high quality and ... why not say is aesthetically attractive.